This book centers on the power of mythical narratives and technology in creating the idea of a world that should be purged. The introduction of sin, the fall and other disruptive conflict have led mankind towards a world of scarcity, where suffering and sacrifice prevail. The author analyzes this apocalypse theory, which describes humans’ perversion by the use of technology, self-consciousness and knowledge. 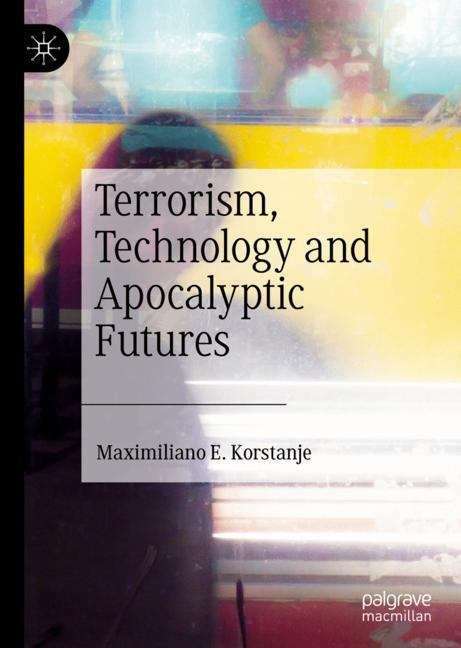 Based on an anthropological viewpoint, the book not only discusses the nature of bottom days, but explores other related sub-themes such as capitalism, terrorism, dark tourism, the essence of evil and the power of prophecy, coining the term thana-capitalism to denote a new stage of capitalism where death is the main commodity exchanged.